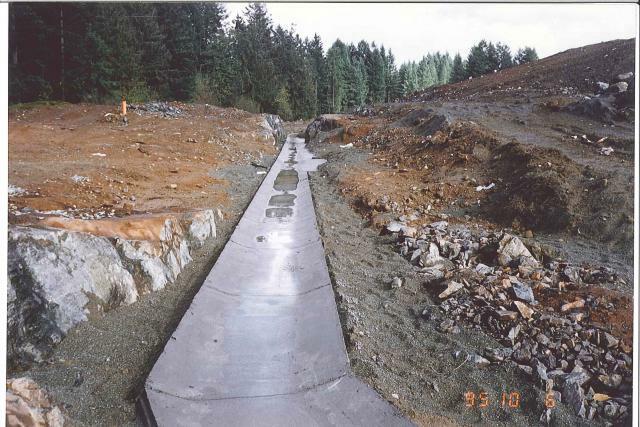 A surface water collection system was required to prevent landfill leachate from polluting the neighbouring lands of the Alberni Valley Landfill. 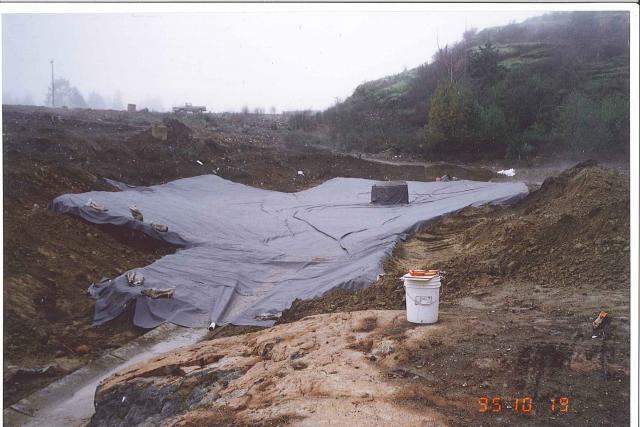 A barrier was needed to capture any leachate and to convey it to the landfill treatment lagoon. 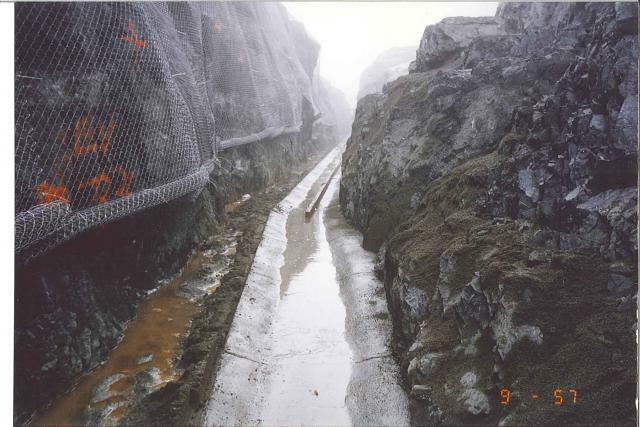 This project included the design and construction of a containment berm, a leachate pumping station, and a diversion channel and pipeline around the perimeter of the landfill. 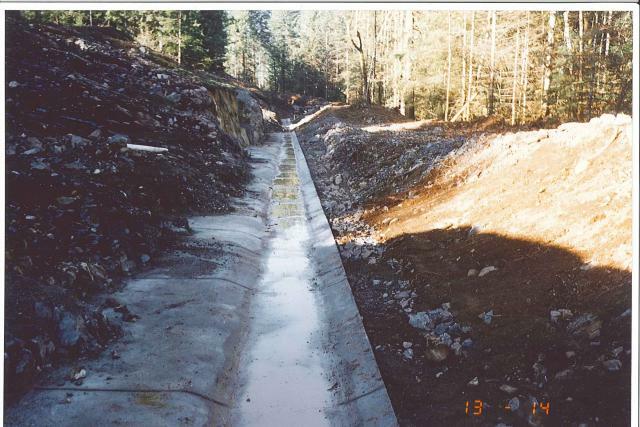 By intercepting leachate before it could leave the site, potential pollution of neighbouring properties and downstream water bodies was prevented.